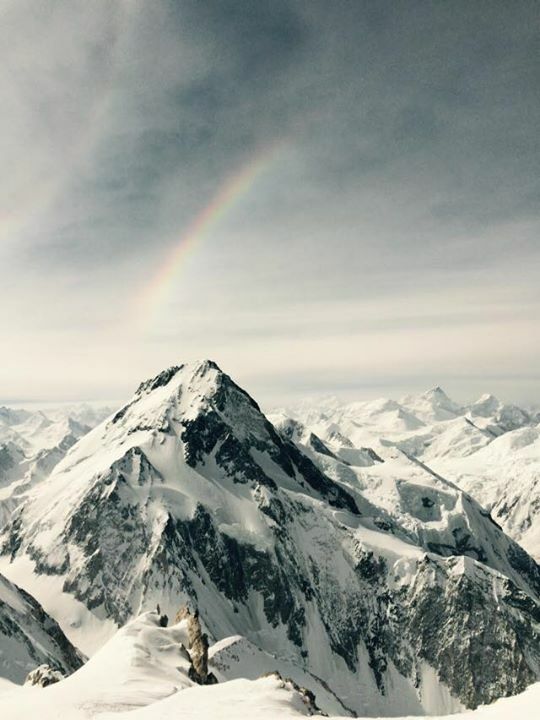 Christof missed summit by 80 meters, he stopped climbing, started vomiting and asked others to go to top without him. Kobler & Partners team officially reported seven summits, but it was later discovered that Christof missed summit by just 80 meters unfortunately. It was Kinga’s 9th 8000 meter summit; she became the only Polish lady to have climbed nine 8000er main summits. Martin on Gasherbrum II summit. 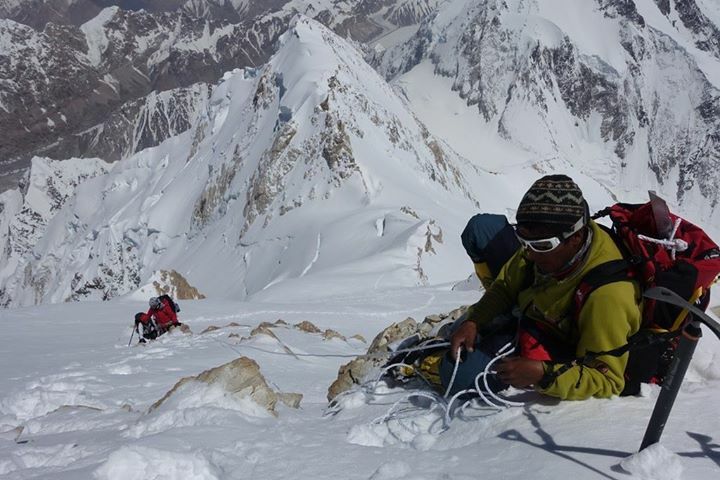 Mariano Galvan climbed BP on July 17th but no one knew about his ascent on Broad Peak, he was originally climbing K2 and went with Swiss team in their last summit push on K2. 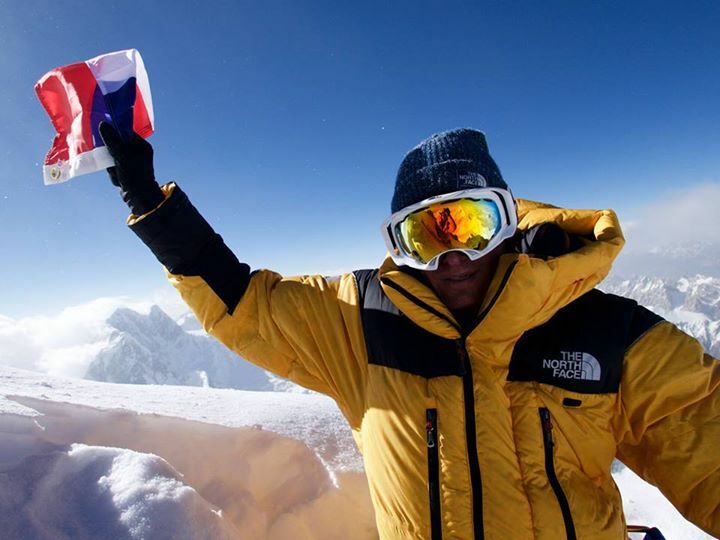 He claimed the summit of BP after reaching civilization on Aug 01, and posted some pictures on Facebook. 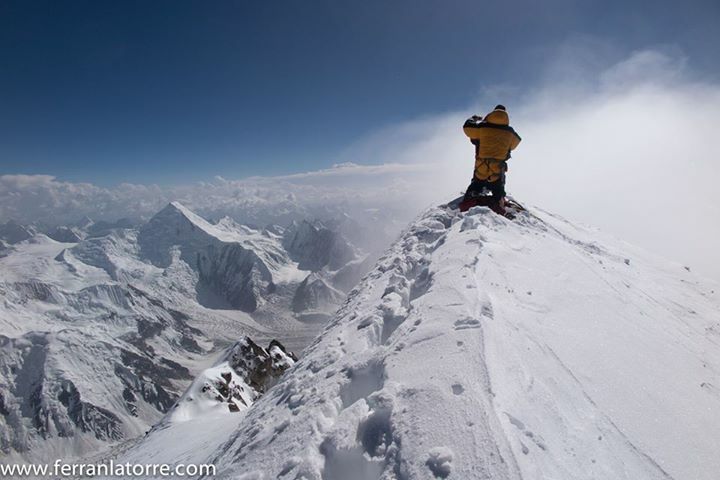 Andrzej Bargiel on Broad Peak summit. Andrzej banked on the trail broken by Ecuador and Spanish teams up to 7800m, he was the only man to stand on summit on July 25th. 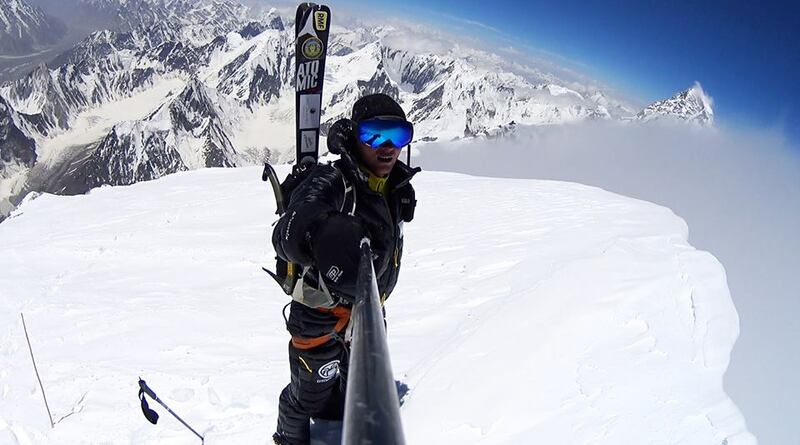 He set world record by making first ever ski descent from summit of Broad Peak. 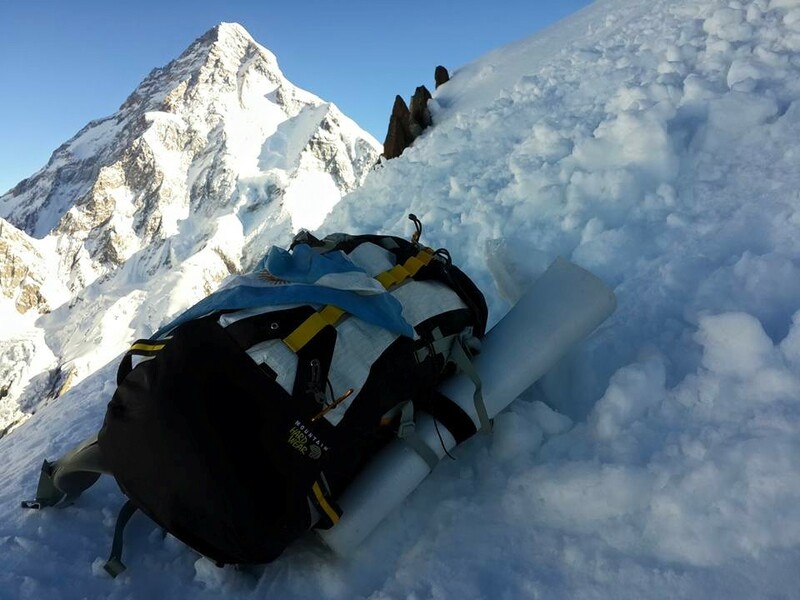 A team recently reached Broad Peak base camp, despite the bad conditions. 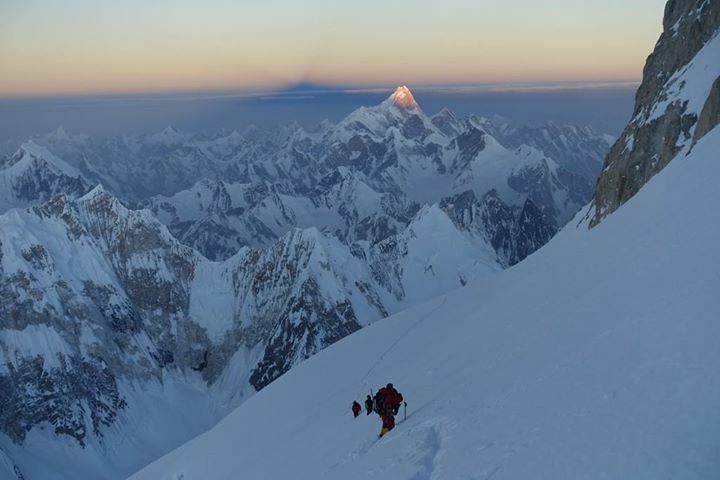 The chances of more summits are very much alive on Broad Peak. Moreover, Czech duo is fully acclimatized and waiting for summit window to open new route on south west face of Gasherbrum I.